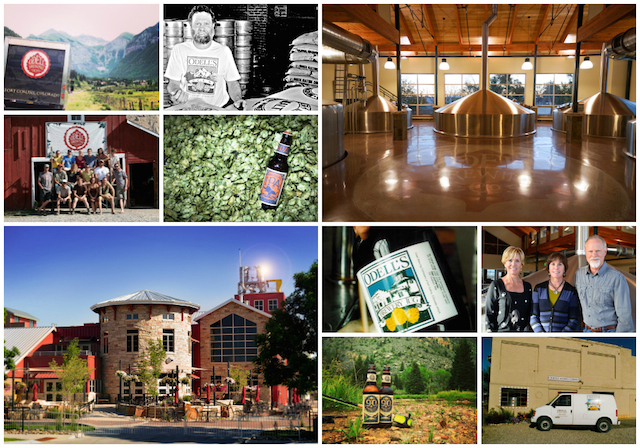 Fort Collins, CO – This fall, Odell Brewing Company will turn 25 years old. On September 22, the brewery will kick off a week of events to celebrate its silver anniversary with friends and family. The fun will include a Silver Lining soiree benefit for the Food Bank of Larimer County, throwback beers, special food pairings, live music, and more. The brewery will also release a special anniversary beer during the week. 180 Shilling, a double version of the brewery’s flagship 90 Shilling, boasts a hearty roasted malt base balanced by subtle earthy hops, and aged on oak to create notes of toffee, plum, vanilla and dried cherry. Odell Brewing got its start in 1989, just after Doug and Wynne Odell made the move to Fort Collins from Seattle. Doug had been an active homebrewer, strongly influenced by the northwest brewing pioneers, so the two decided to take his passion commercial. Doug’s sister, Corkie, was living in Fort Collins and scoped out a location to start the brewery. Shortly after their move, Corkie joined Doug and Wynne in opening the brewery in an old converted grain elevator. It was just the second packaging craft brewery to open in the state of Colorado, and the first in Fort Collins. During the first five years, the popularity of Odell’s hand-crafted draft only ales caught on. In fact, they became so popular that a larger facility was needed to handle the increasing demand. 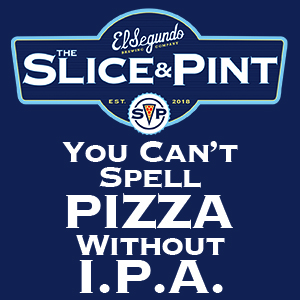 Thus a whole new brewery was built in 1994 at the current location. In 1996, a packaging line was installed, and the brewery introduced bottles for the first time. 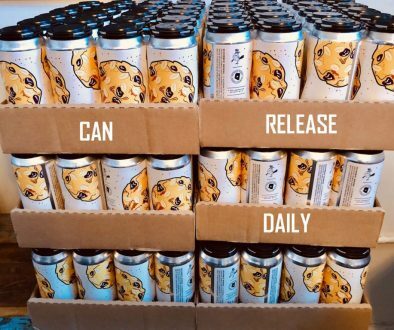 After many years, several brewery expansions, and a packaging re-brand, Odell Brewing expects to produce around 100,000 barrels of beer this year. It currently employs just over 100 people, and sells a diverse portfolio of delicious and innovative beers across eleven states. Odell Brewing will also commemorate its 25th year with a special collaboration beer brewed with Boulevard Brewing later this fall. Boulevard also got its start 25 years ago (and just one day before Odell Brewing). 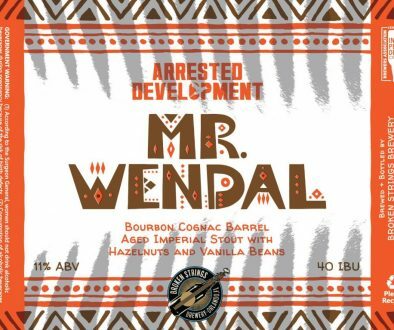 The Boulevard/Odell collaboration will be released in mid-November with a series of events and celebrations across the breweries’ collective distribution areas. For a complete list of anniversary events, please visit the brewery’s website. About Odell Brewing: Founded in 1989, Odell Brewing was started by Doug Odell, his wife Wynne, and his sister Corkie. Today, the culture of family and collaboration still thrives fostering a brewery full of beer-centric people. It is this passion for beer that inspires Odell Brewing to create quality, hand-crafted, innovative brews. 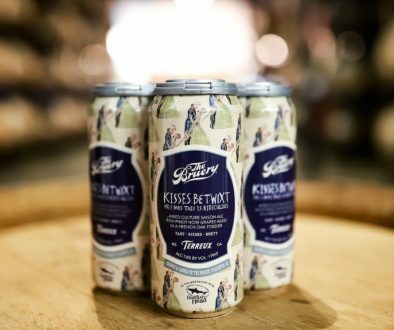 As a regional craft brewery, Odell Brewing is committed to serving the communities in which it distributes by minimizing its environmental impact, sourcing local raw materials, and through its charitable giving program known as Odell Outreach. Odell Brewing was named a “Best Company to Work For” in 2013 by ColoradoBiz Magazine and is an award winning brewery, nationally and internationally: 2014 World Beer Cup® – gold for Runoff, 2013 Great American Beer Festival® – gold medal for 5 Barrel Pale Ale, 2012 Brewers Association Recognition Award, 2011 Great American Beer Festival® – gold medal for Friek, 2008 World Beer Cup® – gold for IPA. 2007 Great American Beer Festival® – gold medal for IPA.